Manufacturer of a wide range of products which include soap stamping machine. 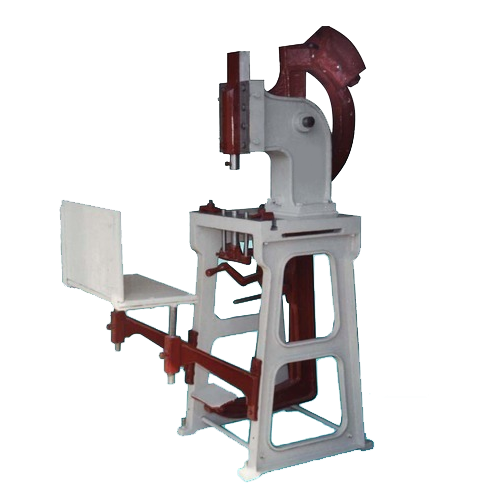 Rameshwar Steel Fab offers an array of Soap Stamping Machine which is made of premium quality material. Foot Operated Soap Stamping Machine is where soap cakes are stamped. Looking for “Soap Stamping Machine”?